Very Good. 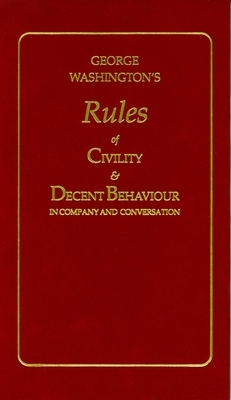 George Washington's Rules of Civility and Decent Behaviour (Little Books of Wisdom) by Washington, George, 1989-08-01. Sewn binding. Cloth over boards. 36 p. Little Books of Wisdom. Good. Cover has minor wear. Clean pages no writing or highlighting in book. Satisfaction Guaranteed.